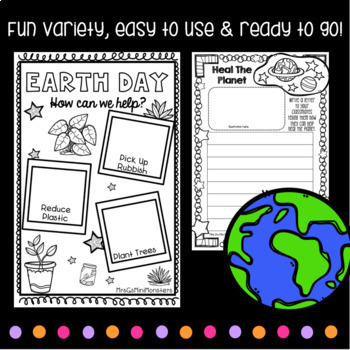 Adorable and fun packet of worksheets and templates for earth day, perfect for kinder, first, second and third grade! 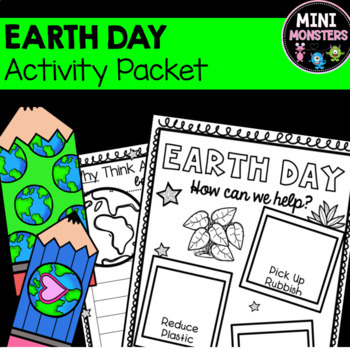 Encourage students to get behind Earth Day and think about taking care of our beautiful planet with these engaging open ended activities. 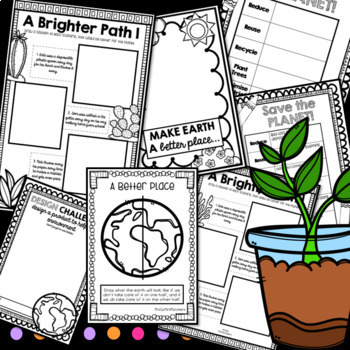 No prep necessary, just coloring pencils, crayons or felt tips! 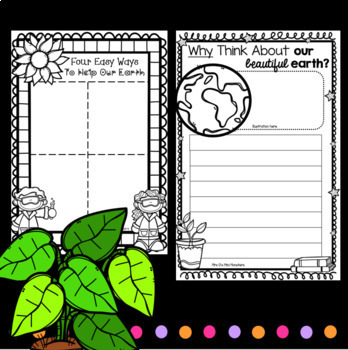 Enjoy and don't forget to follow my store and leave feedback for TPT credits!